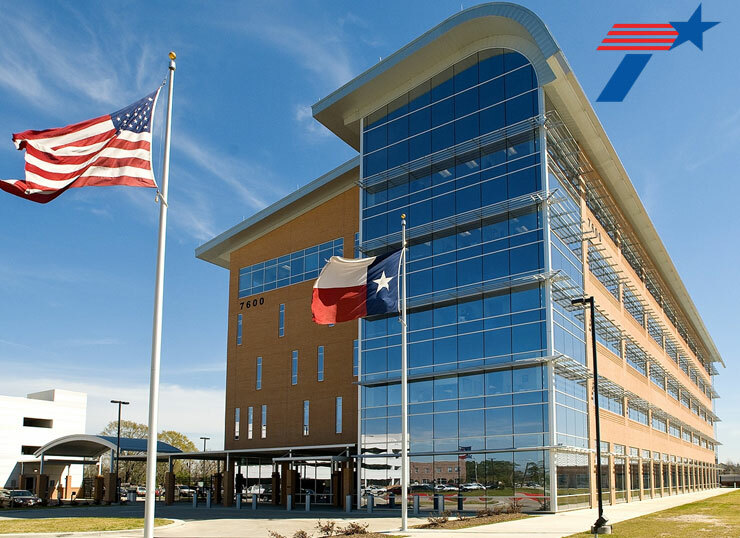 Wynndalco is the key partner of the Statewide Customer Service Center and Toll Operations Support Services Program for the Texas Department of Transportation (TxDOT), Toll Operations Division (TOD). In the late fall of 2006, TxDOT’s Central Texas Turnpike System (CTTS) officially opened the first 27 miles of toll roads. Revenue has since grown from $16.7M in 2007 to exceeding $68M in 2011 — a trend that hasn’t slowed going into 2013. Our efforts are focused on supporting a number of key TOD operations, including but not limited to the RFP for a new Back Office System (BOS) and Services, the State Highway (SH) 99/Grand Parkway Implementation, and the Public Private Partnership (PPP) Toll Financed SH 130 Concession Roadway. Other business intelligence work includes a new Data Mart implementation, and existing BOS data migration and conversion to TOD’s brand new BOS implementation and data analysis support for the Toll Management System (TMS). We provide ongoing support for day-to-day TOD operations, such as toll collection cost savings, toll revenue enhancements, and toll customer satisfaction improvements. We assisted with the database migration project, implementing new financial management system for the tolls and provided back-end support and data during the migration and handling. Sancha Gonsalves, Senior Tolls Analyst and Business Intelligence Administrator, leads the effort for Wynndalco and is assigned to the TxDOT TOD Toll Operations Support Project in Austin, Texas.